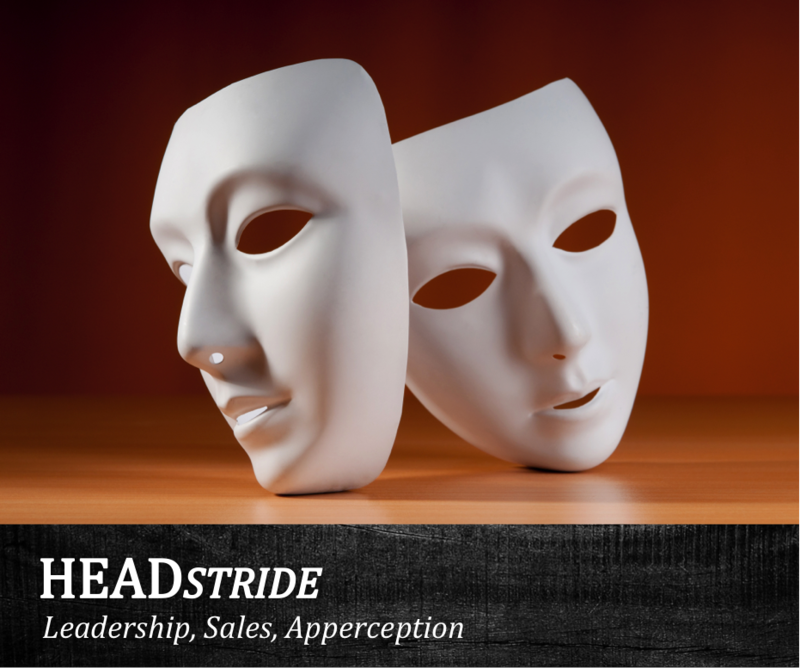 Leadership, Sales and Apperception (mind-based) programs are the bedrock of Headstride’s existence. Since blogs transcend boundaries we look forward to cultural perspectives from you that prevents us from unimaginative, rigid and polarized views. We unremittingly seek expansion in our thought structure and intend to confederate with experienced people such as you in order to reorganize our suppositions. An enterprise of this kind needs participation and we look forward to your comments.